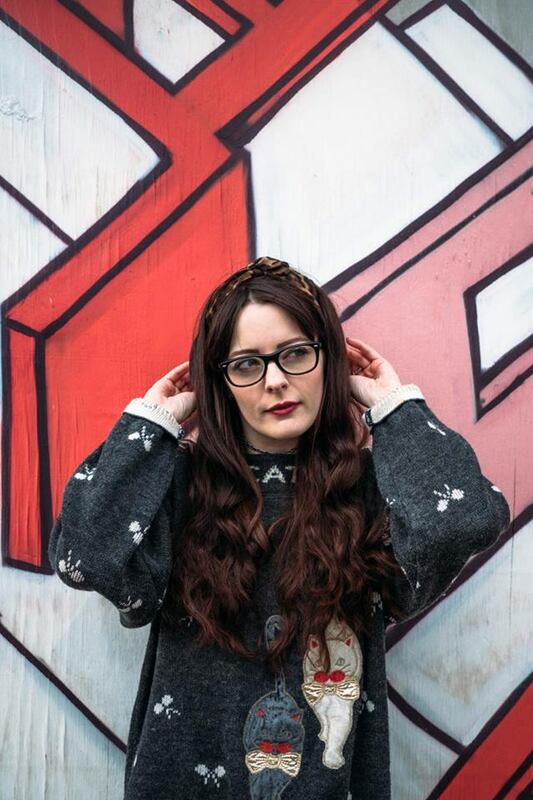 To give you a bit of an insight into the team working behind the scenes at Plot, and bringing you the content on this blog, we thought we would each take some time to introduce ourselves. We're going to share 5 movies that influenced us, that sparked our love of film and hopefully give an insight into why we each became a part of Plot Movies. I work in digital marketing and I am a photographer of portraits and travels. My love of film didn't really start until later in life—obviously I knew all of the words to The Lion King as a child but by the time I was in my late teens I was never really a fan of going to the cinema. Fortunately, I live near a smashing independent cinema now, that rectifies some of the issues I have with sitting in a weird room full of humans eating junk food. I do still get tense when people kick my chair repeatedly though. Nothing is more distracting than someone purposely harassing you, just as Oscar winning Leo climbs into the corpse of a bear. My least cinephile-like behaviour is that I prefer to head into a movie without reading anything about it. Sometimes, I'm not even sure what I am getting myself in for. This either ends really badly, or surprises me in the best way possible. When I was a student, I developed a keen interest in Film Studies. Partially because the lecturers were brilliant and I seemed to get good grades. But the main aspect of this was how it related to cultural studies. I have always wanted to see more of the world, but as of yet have not had the time or money to leave Europe (this is going to change, as I am off to India this week). Foreign film became a way in which I could experience and feel immersed in another part of the world, for two hours or so. Director Satyajit Ray made his debut with this Bengali drama film, which featured amateur actors, had limited resource and took three years to film. It's sort of the opposite of what I expected from a film and that is why I liked it. This slow paced black and white movie feels almost like a documentary. Based on the novel written by Bibhutibhushan Bandopadhyay, Pather Panchali is a film about life in the developing world, and poverty. It is part of a trilogy that depicts a gradual change towards something big, where the focus is on how ordinary people deal with issues, rather than facing a political opinion. It was criticised by some for romanticising poverty and praised by others for it's realism and depiction of humanity. Ray was the first director to put a 'third world film' on to the world stage and is widely regarded as an auteur. This isn't the type of film that I could watch again and again, and yet it is so memorable to me. This film is so utterly perfect to me that I genuinely refuse to watch the Hollywood remake, Let Me In. Based on a romantic horror novel by John Ajvide Lindqvist, who wrote the screenplay for the movie, the plot follows a blossoming romance between a shy 12 year old boy who is bullied at school and an androgynous vampire. This Swedish cult classic is beautifully shot, creating an atmosphere that lends itself to a mellow, haunting narrative with dark undertones and the sound of the musical Swedish dialect. It is difficult to forget a movie that presents bullying, young love, life, death and gender representations so delicately, yet forcefully at the same time. I have never read the book, but if I ever move to Sweden and improve my language skills, I definitely want to read it exactly as it was written. Forget everything you know about horror and vampires and add this to your watch list. Many of my favourite films fall into the category of being beautifully shot, which pleases my aesthetically minded tastes as a photographer. This film is actually about a photographer, which is what first enticed me to it. This Brazilian drama co-directed by Fernando Meirelles and Kátia Lund received a lot of praise. It energetically portrays two young boys growing up in the favelas of Rio de Janeiro. They both become influenced by the fight to survive gang culture in the slums, except one becomes a hippy photographer whilst the other forms a drug empire. Filmed with a vivacious use of colour, the film presents a coming of age theme and a gripping tale of the underclass, living in a slum which began as a housing project. The screenplay was based on a novel which was based on a true story, written by Paulo Lins who grew up in the Cidade de Deus suburb of Rio, surrounded by organised crime. Be prepared to cling on to any objects nearby whilst watching this adrenaline fuelled thriller that encompasses two decades of barbaric gang war. I mentioned The Lion King earlier, because like most people, Disney played a part in my childhood. However, I did not get my first taste of Anime from Studio Ghibli until I was in my twenties, when I was introduced to Spirited Away. 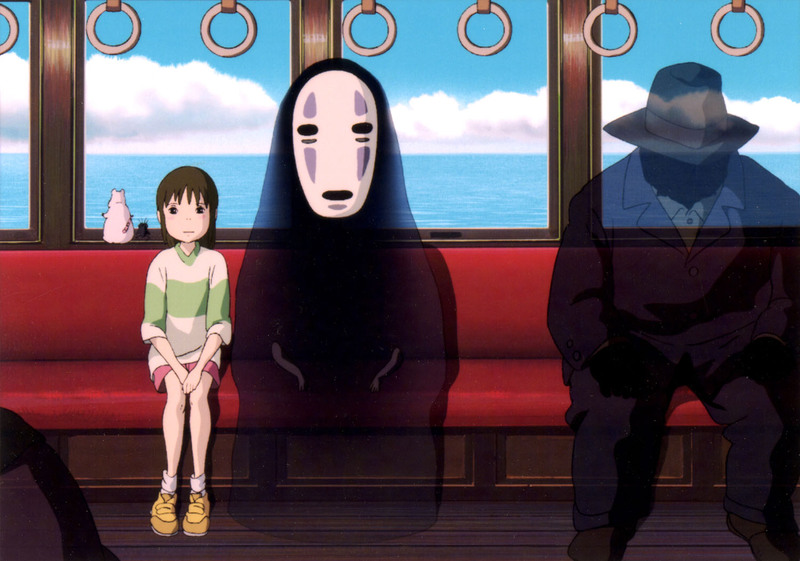 I am gutted that I didn't experience any Ghibli with my childhood innocence and creativity, but glad that my first introduction was Spirited Away, which was released when I was 13. Even watching as an adult, I was cross-legged in front of the TV, mesmerised. This is the type of Japanese animated fantasy that just takes you to another universe, because barely anything in it makes sense in the real world. Directed by the famous and recently retired Hayao Miyazaki, the story follows a young female protagonist, Chihiro, as she navigates through a spirit kingdom where her parents have been turned into pigs by a crazy old woman who owns bathhouse for passing spirits. Chihiro befriends a mysterious and handsome boy called Haku who, amongst others, helps Chihiro to release her parents from the pig curse and return to her normal, human life. Like many Studio Ghibli productions, you can read between the lines to find themes alluding to capitalism, Japanese culture and the environment. Obviously, this made these movies all the more appealing to me. A must see for children growing up today and adults of any age. Possibly the odd one out on this list, but this is an adaptation of a book which just worked for me. I love the book, which is a non-fiction story researched and written by Jon Krakauer—I have cried into the pages of it on train journeys. I don't often enjoy films where I have read and loved the book first; the Harry Potter movies still upset me. 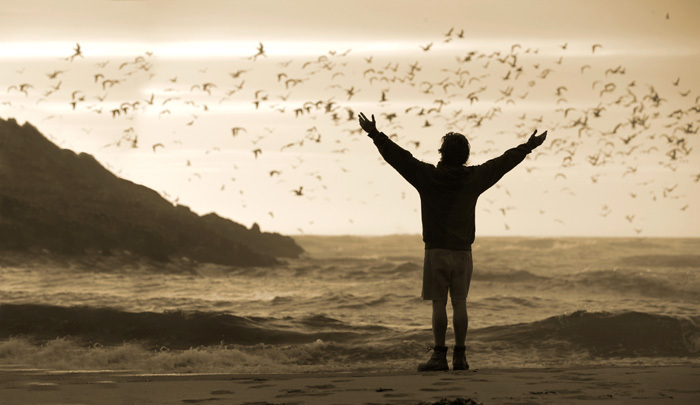 But this beautiful film just swept me off my feet, and much credit to Emile Hirsch who stars as Christopher McCandless. A captivating tale about youth, freedom, travel and what it means to be alive. What about Hollywood, you hipster? Don't get me wrong, I've failed to mention some well-known movies that I love too. The Lord of the Rings Trilogy being one of my favourites, and I have completely ignored my penchant for comedy. Ultimately though, the movies that get me the most excited are the ones that educate me, immerse me in something new and do so through stunning cinematography and emotive narratives.